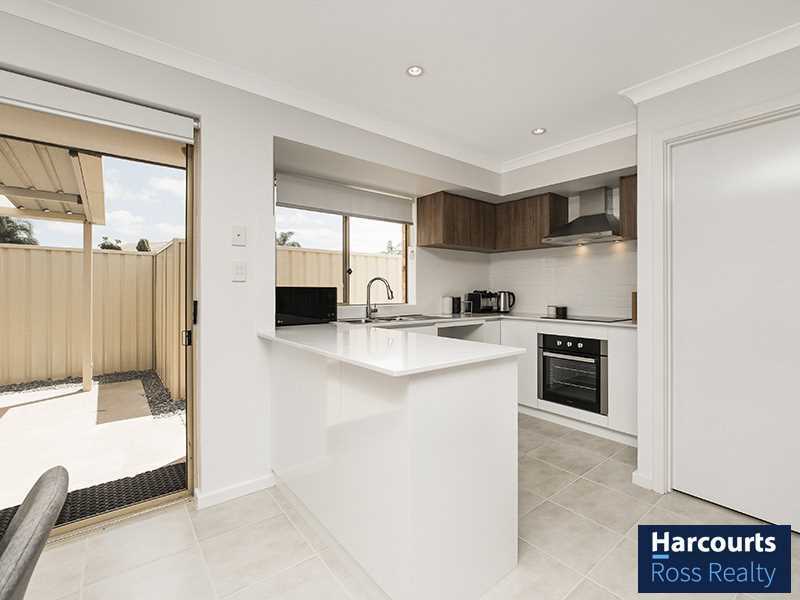 1 Kookaburra Terrace Ballajura really does have the WOW factor and is priced to sell. 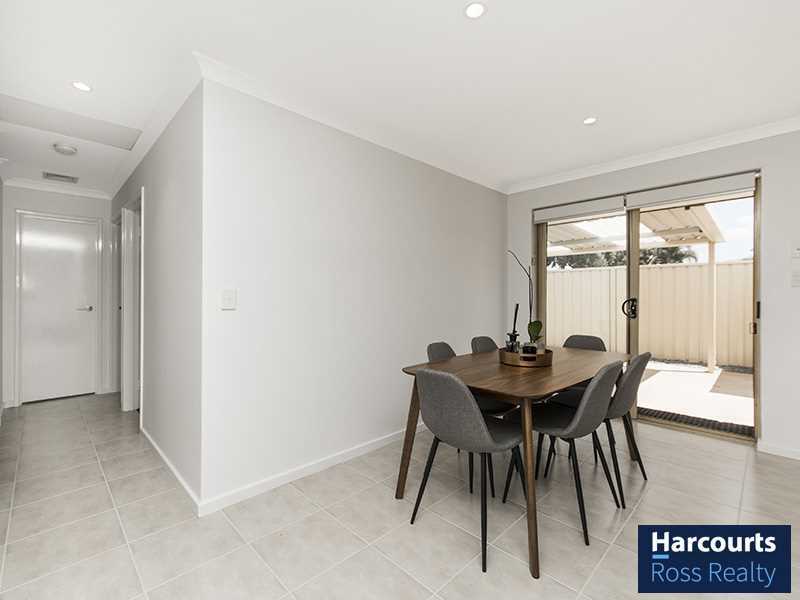 Why build when this home is like new with nothing to do but move straight in and have your house warming in prime location. 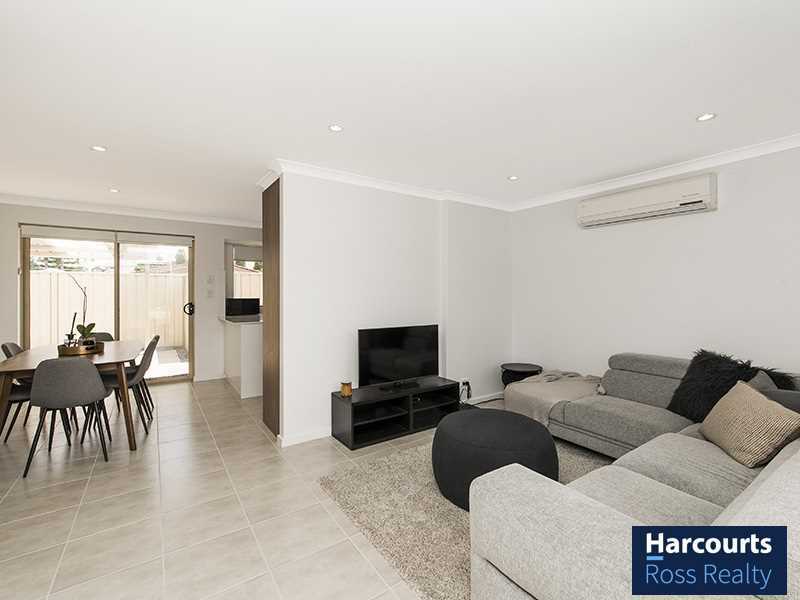 Situated within walking distance to shops, schools, parks and public transport you honestly could not ask for a better location. 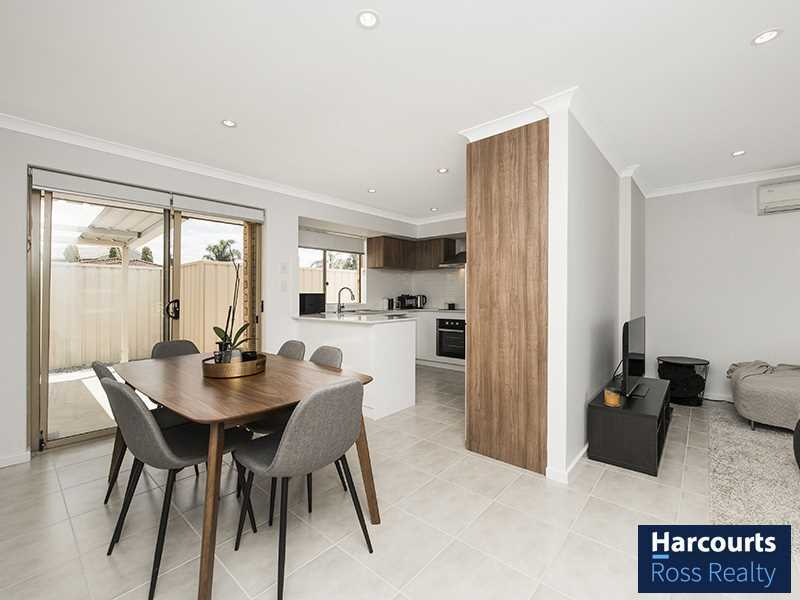 This 4 Bedroom 1 bathroom home has been renovated inside and out and its modern fittings and low maintenance features are sure to amaze you and wow all of your friends. 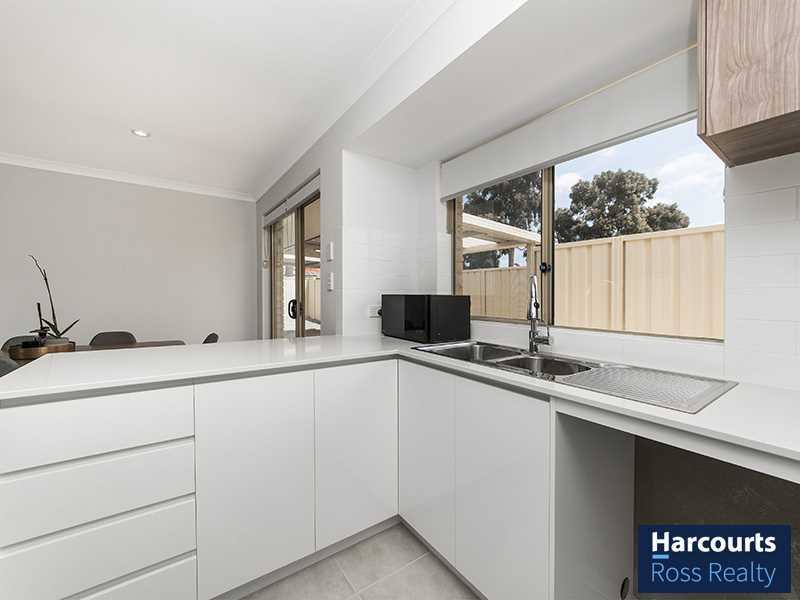 This home enjoys natural light and spacious living, dining and kitchen. 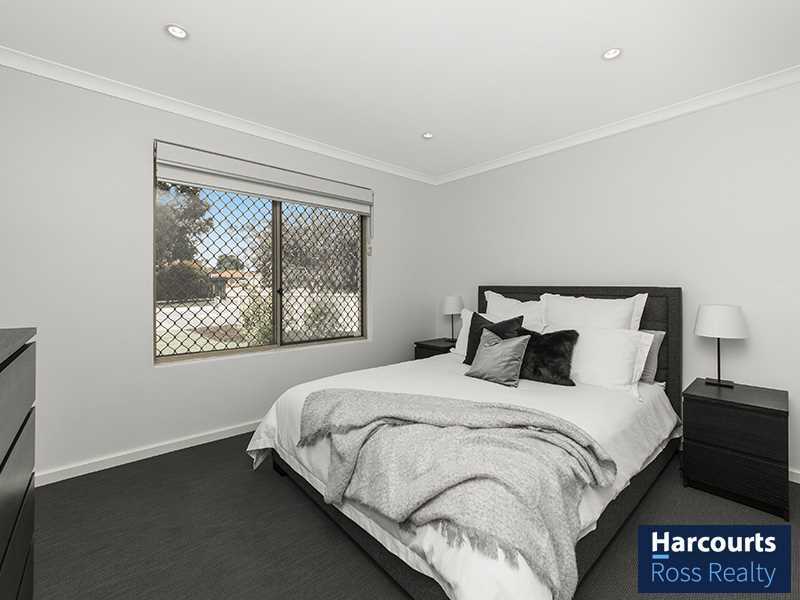 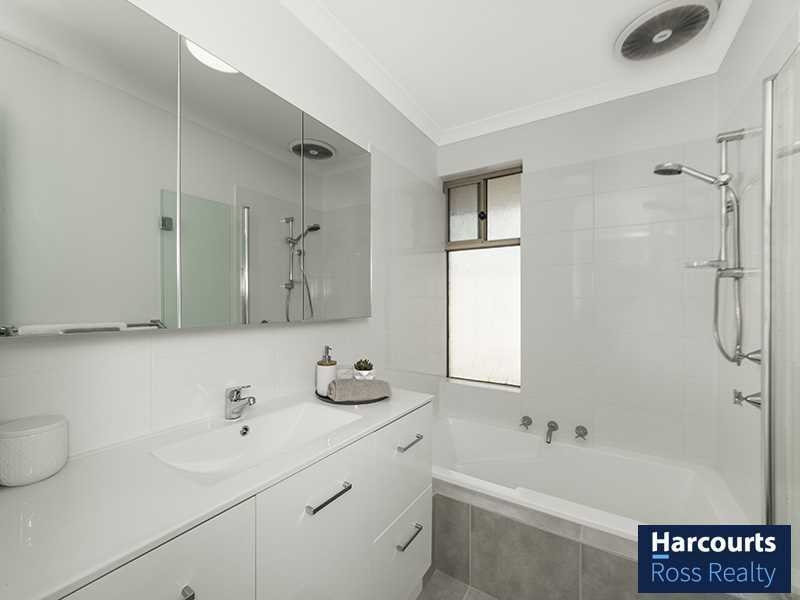 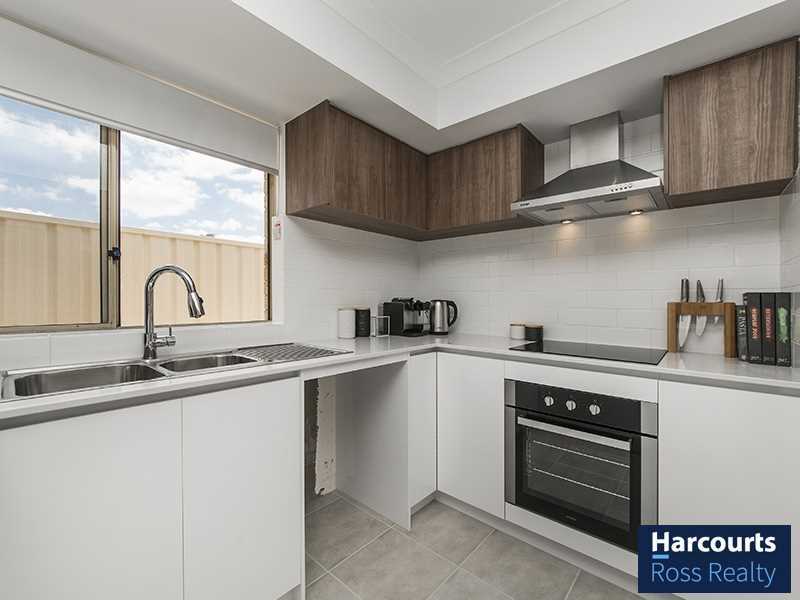 With a fully renovated kitchen and renovated bathroom and low maintenance gardens this really is the home for you. 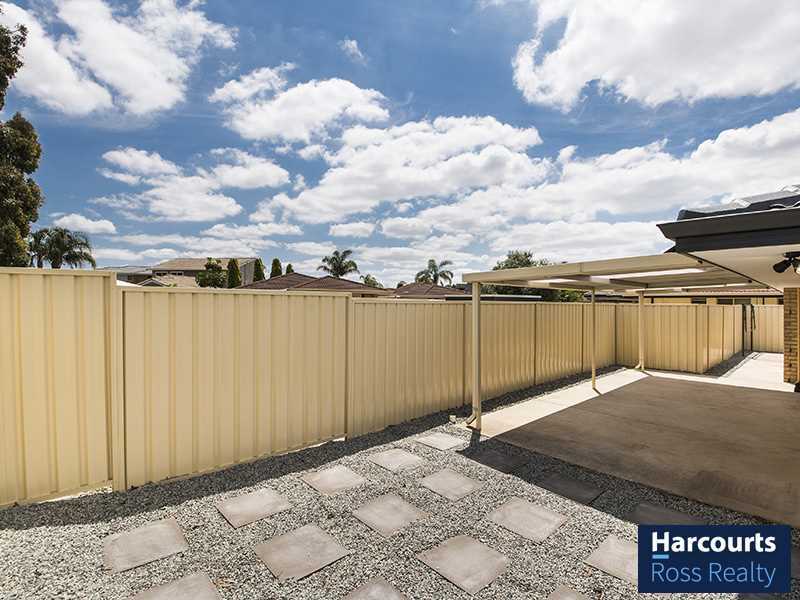 Walk outside to the spacious outdoor entertaining area perfect for entertaining all year round. 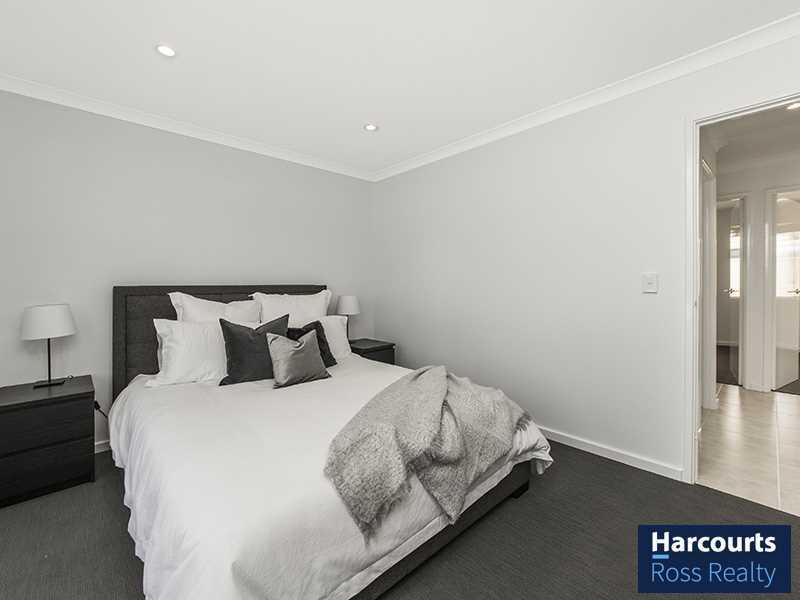 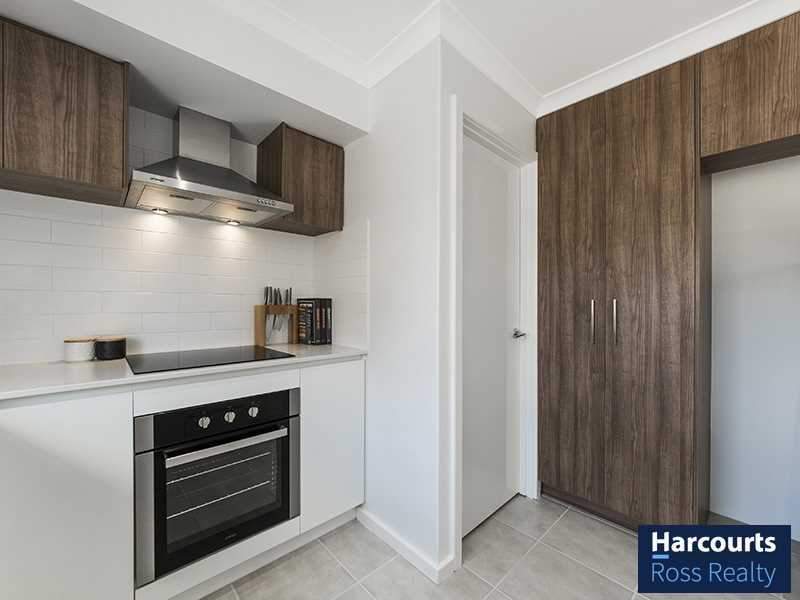 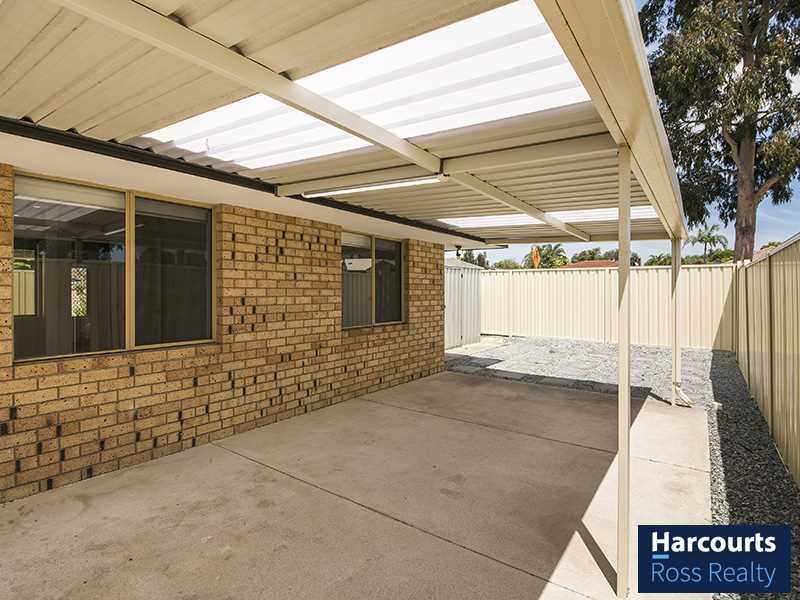 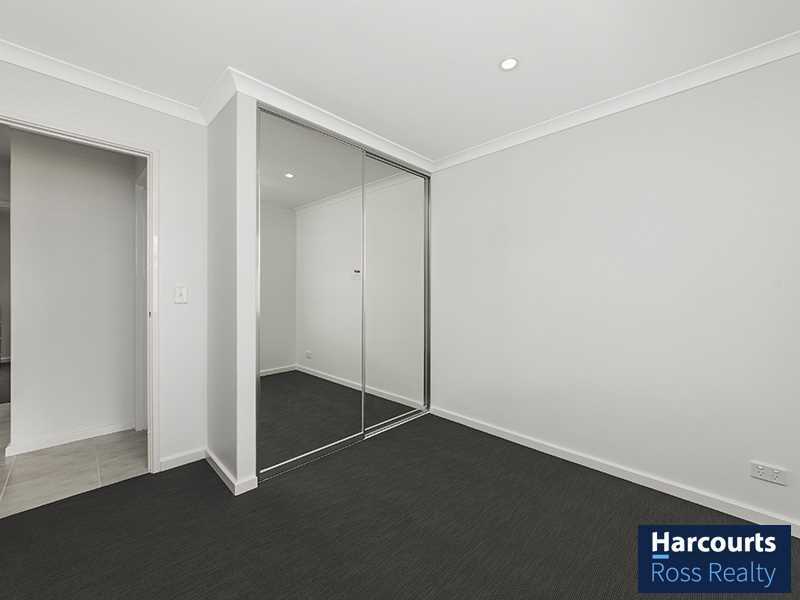 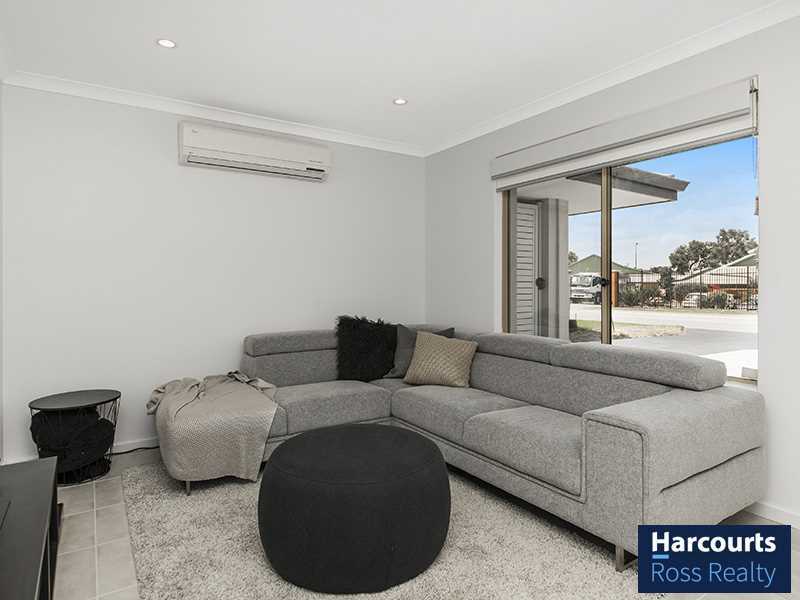 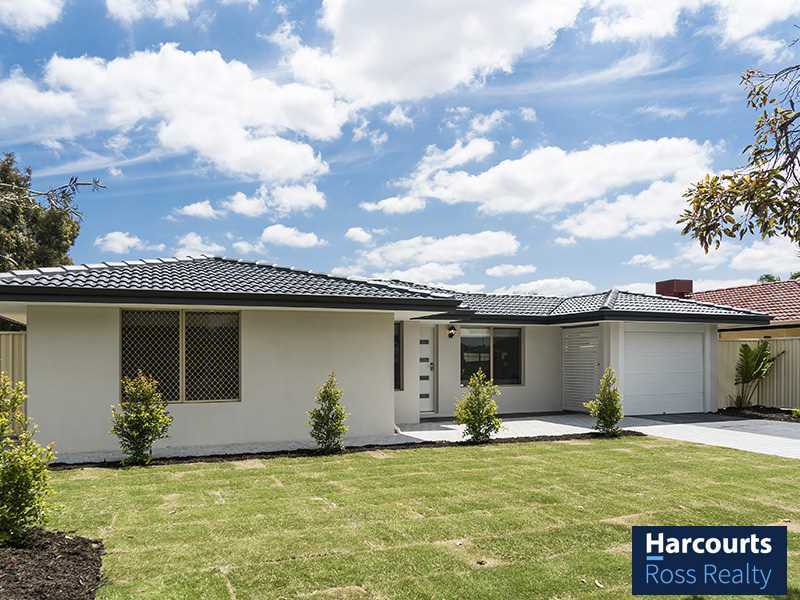 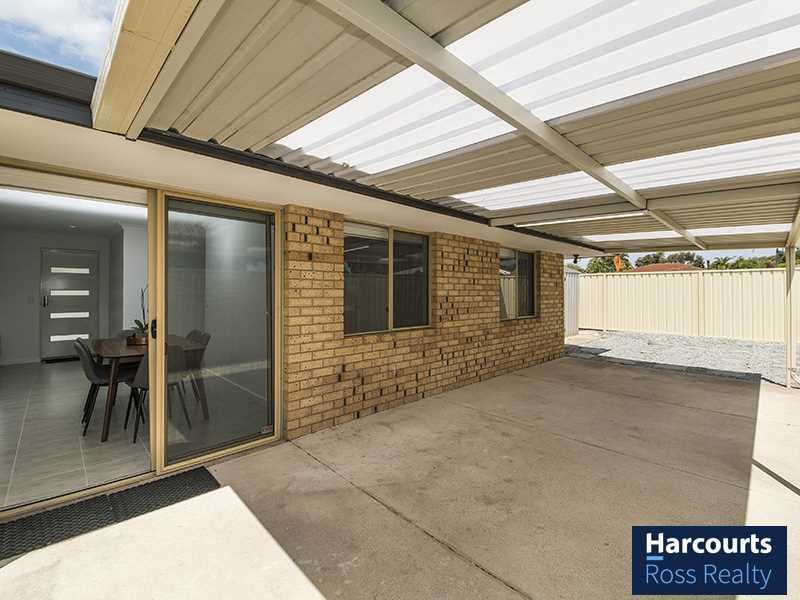 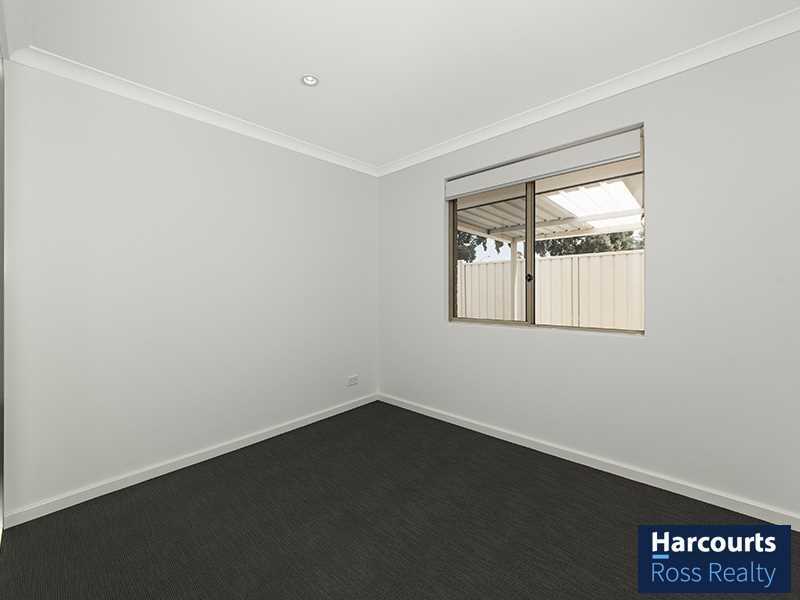 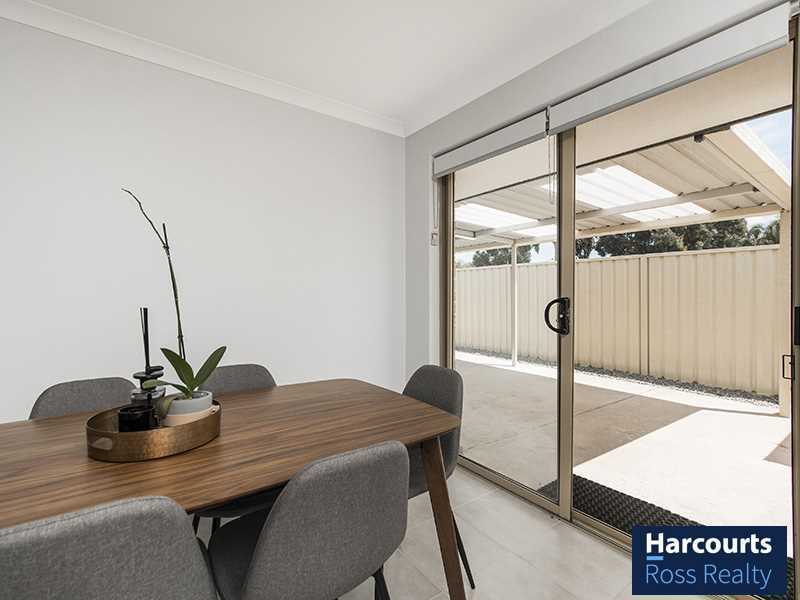 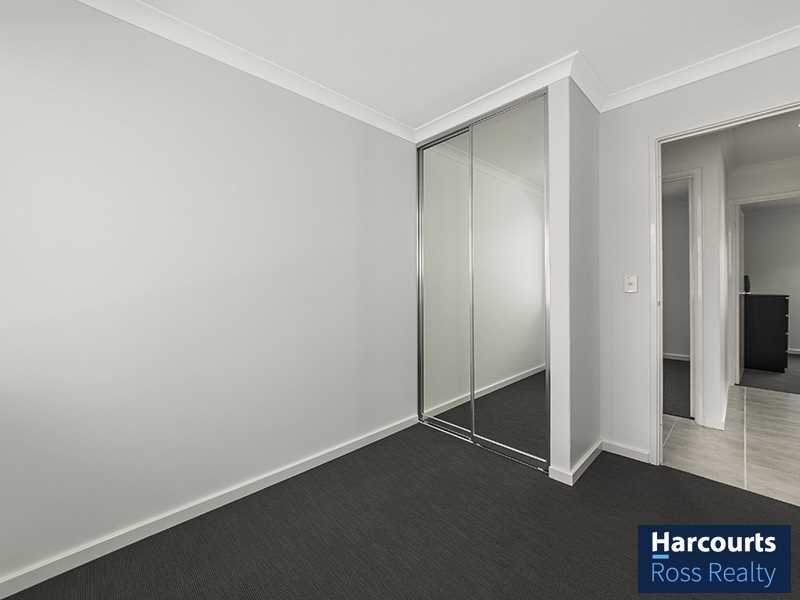 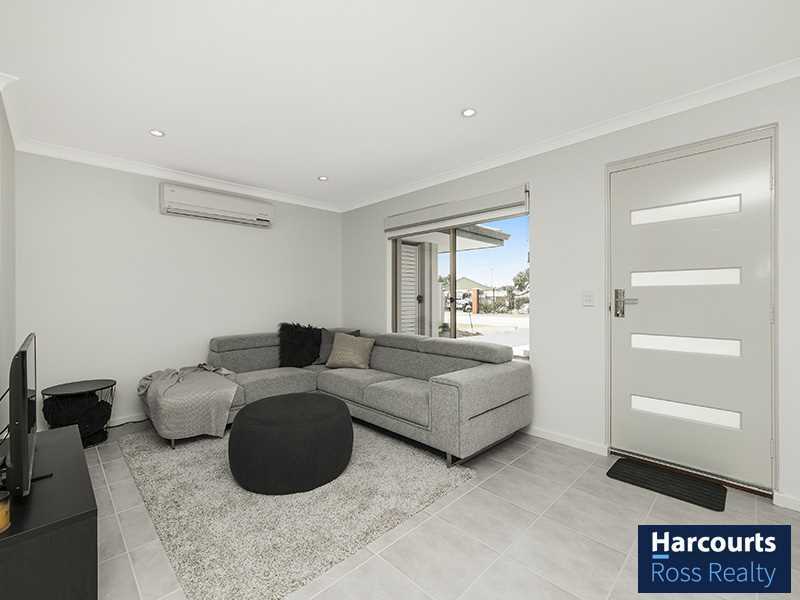 If you are looking for a secure, low maintenance fully renovated home with all the hard work done for you to a high-quality finish then this is the home for you! 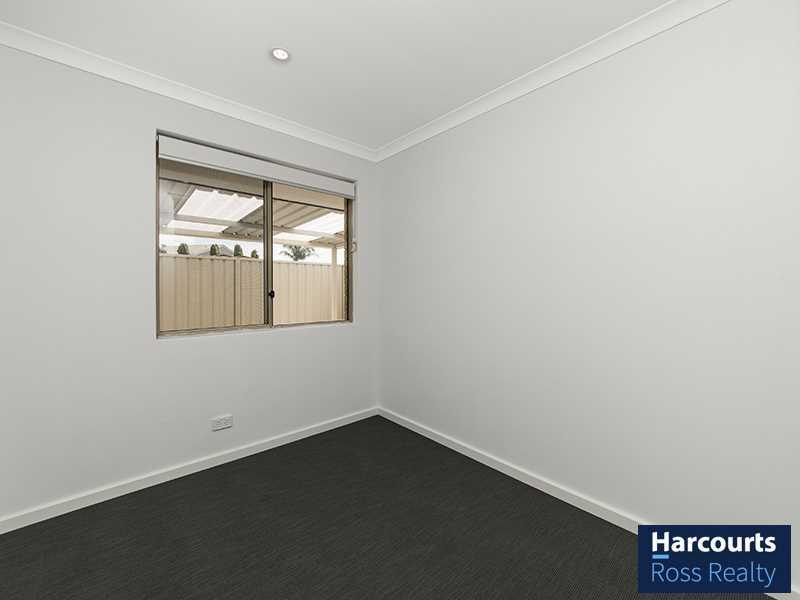 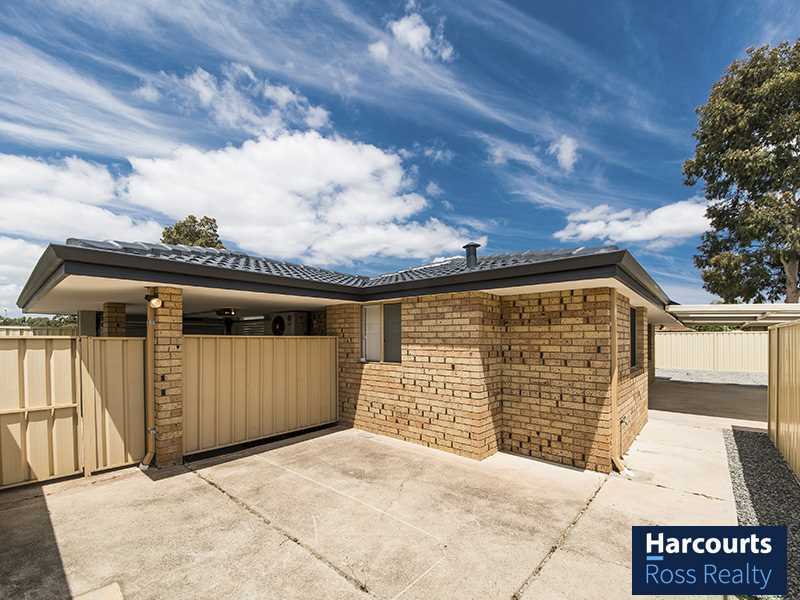 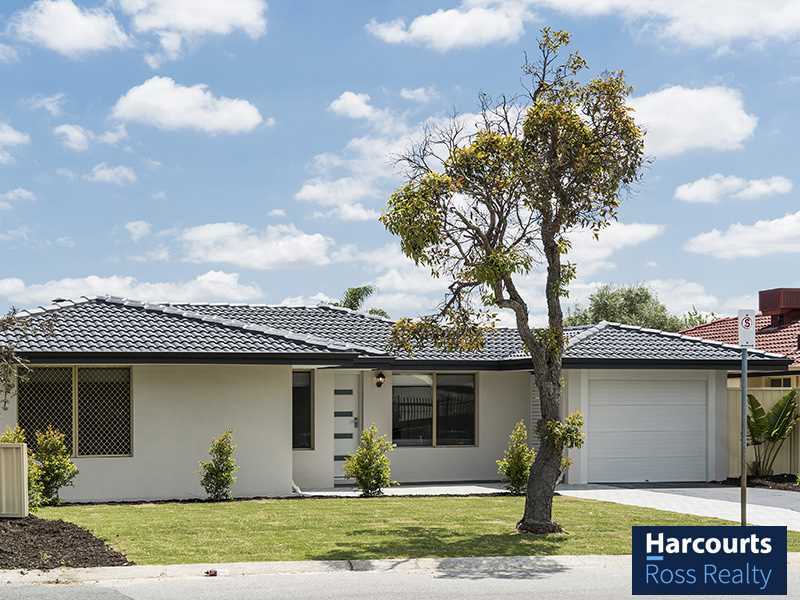 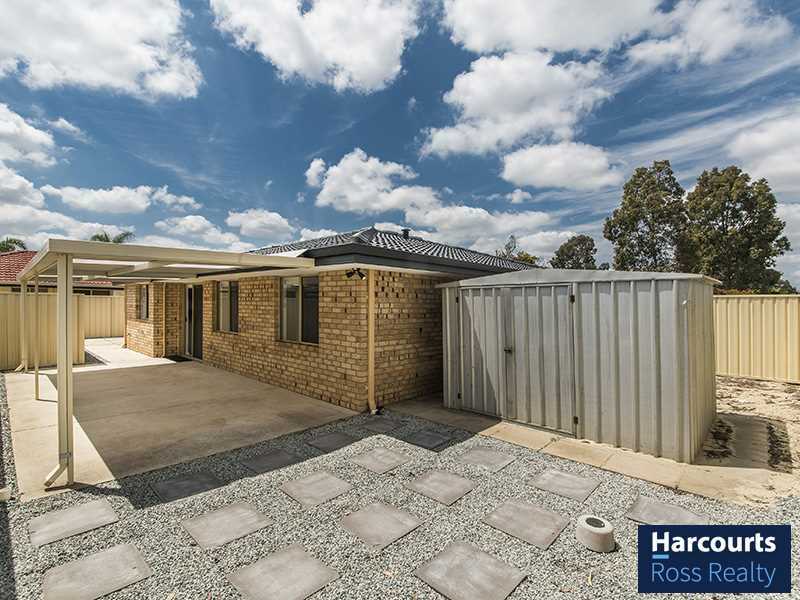 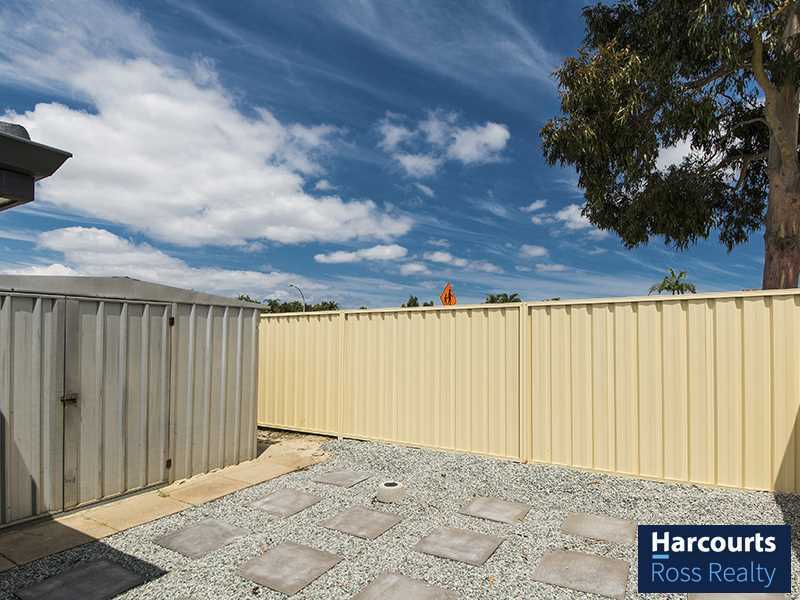 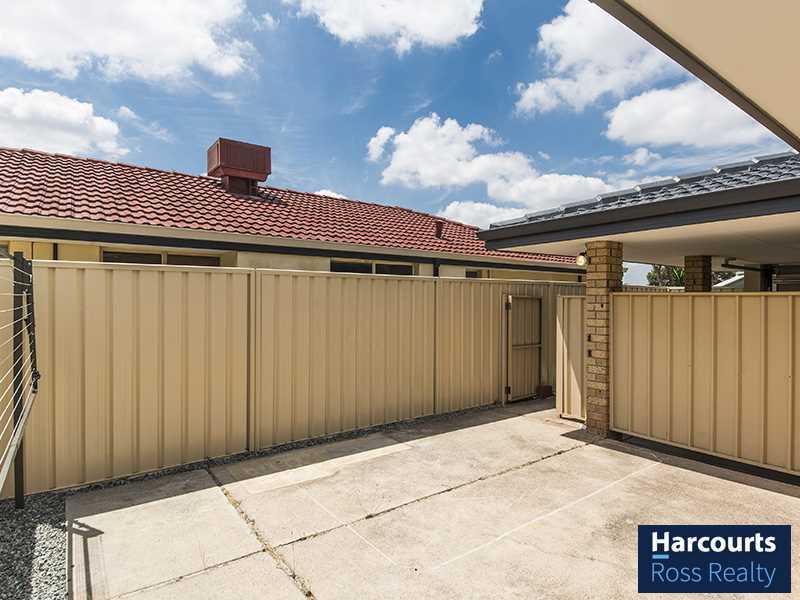 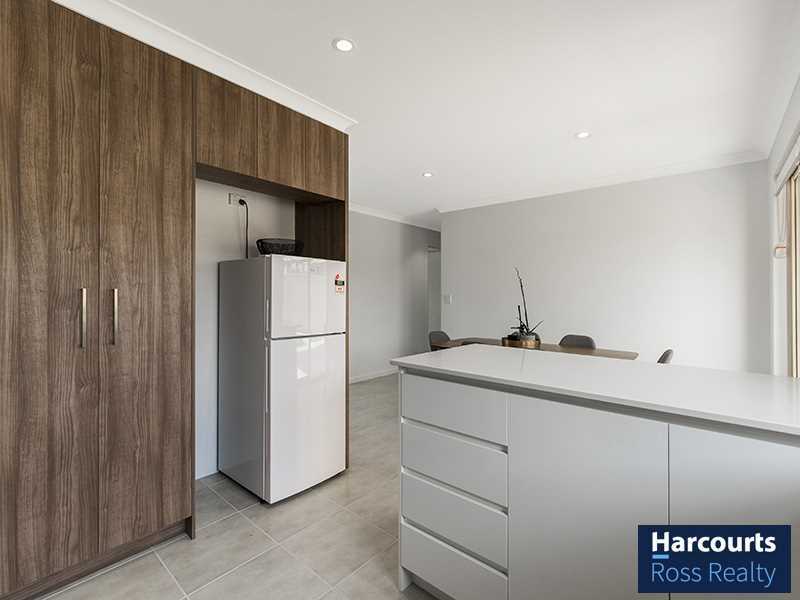 Contact Nigel Ross today before you miss out on this Ballajura Gem in prime location!